You have been practicing you your entire life. This course is an invitation to become the author of your own experience, a chance to map your highest Self, through yoga, meditation, contemplation, and journaling. Practice You will help you create habits of self-study, so you can access your own intuitive intelligence, design new attitudes, and stay on track with your intentions. You'll listen to yourself as you work, creating space for contemplation. A series of thoughtfully sequenced yoga practices will evoke each aspect of being in your physical body. Meditation and simple breathwork will help to usher in clear vision. And a selection of potent journal prompts will help you learn yourself, know yourself, and map your path forward. 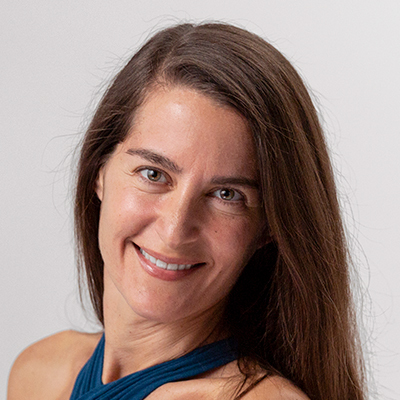 Inspired by more than two decades of study, Elena weaves several traditions into one artful system of self-reflection. No longer do you have to stay mired in patterns of thinking and feeling that don't serve you. Instead of being tossed around by circumstances, let your own inner knowing take center stage, and see just how wise and capable you truly are. This course is designed for yoga practitioners of all levels who are looking to deepen their practice by building new habits of self-observation, self-study and self-reflection. Each chapter includes a lecture to orient you to the intent behind the topic, as well as an asana practice and a meditation. 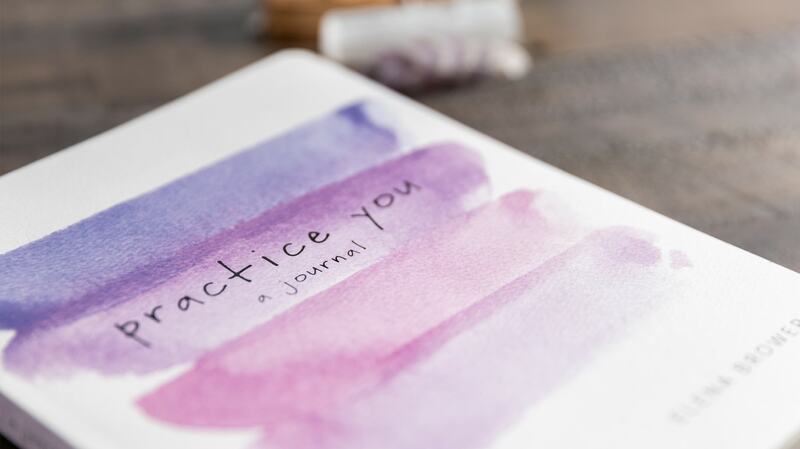 You'll also receive a beautiful PDF with a page from Elena's journal, Practice You. You're welcome to explore the journal in its entirety to provide more depth, but the pages which are used specifically for this course are included. Feel free to move at a pace that feels right for you--dedicate a week to each chapter to move briskly, or take a month and really dig deep. As you explore, you may choose to repeat the lectures and practices in order to fully integrate the ideas. Learn from a master teacher in the comfort of your own home. The course content is delivered to you via online streaming video with downloadable supporting documents, organized into 6 chapters with 17 instructional videos total. For each chapter, you'll receive printable PDFs on which you can write, draw, and create responses to the inquiries. The total running time for this course is 4 hours.